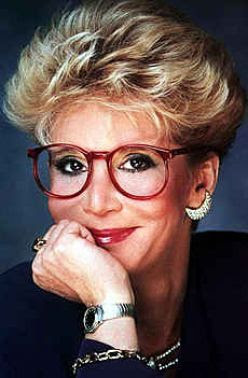 Sally Jesse Raphael is a daytime television icon best know for her trademark red glasses (that are totally hipster chic right now) and for sending teens to boot camp. SJR retired from TV in 2002 after being on the air for 19 years but is currently working on a new project that may bring the talk show vet back into people's homes. Sally recently joined fellow talk show legends Montel Williams, Ricki Lake, Geraldo Rivera and Phil Donahue on Oprah where she discussed the project called I'm Still Sally. “I'm doing a show about a talk show host who is asked to leave the air and what happens to her after that,” SJR told Oprah. According to Deadline.com I'm Still Sally will be a half-hour mockusoap which will chronicle her quest for another TV gig. 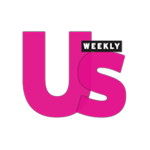 The show will star Sally’s husband Karl, her young gay assistant Micah, and her sassy housekeeper Patricia and has not been officially picked up by a network yet. Get it Sally Jesse Raphael! I am LOVING the idea of Sally coming back to television!! I miss my old talk show hosts like Sally and Ricky and their questions from the audience. Why have they taken them away? Wendy Williams did them for a hot second and then she took them away. Hmmm... All I know is I need my own talk show like whoa! I have had my theme music picked out since I was like 6 years old. True Story!